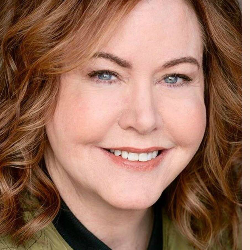 Enroll Now To Learn Deep Meditation, Access Higher Consciousness, and Explore Beyond The Physical. 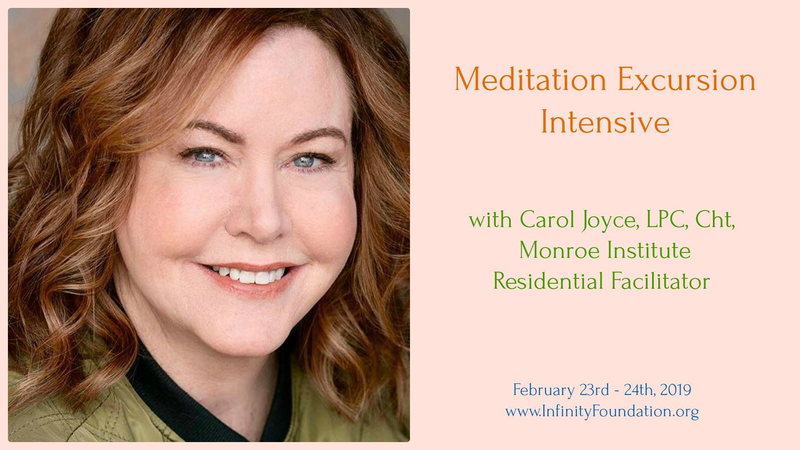 Join Carol Joyce, Author of How To Meditate Like a Zen Master In Minutes and Monroe Institute Residential Trainer for this one-of-a-kind, transformative Hemi-Sync weekend workshop at Infinity. Share the experience with friends and family!